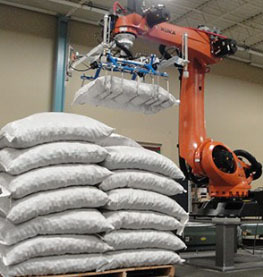 Manufacturing of palletizing robotics grasps the major share in the entire robotics production business as the one with the greatest index of repetitive human labour. Palletizing of cargo is viewed as forming a compact and highly transportable unit load that can be securely stored and delivered to a customer. 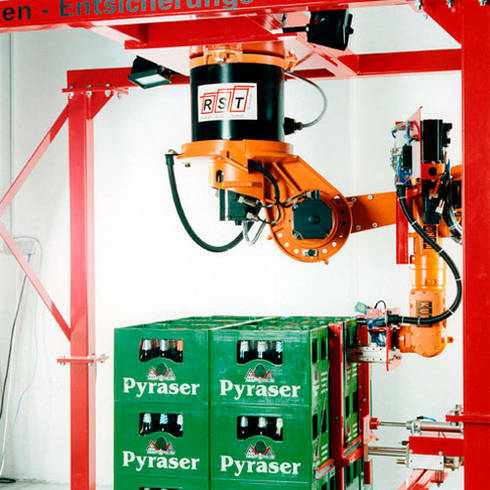 Palletizing is the final area in almost any production line within the manufacturing industry when the completed and packed products are formed into consignments ready to be delivered to consumers. 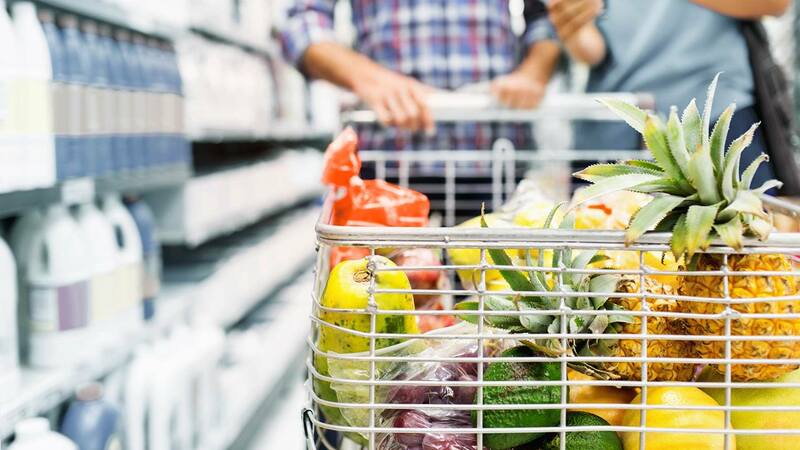 Completed products or cargos, regardless of the type of packaging, should be transferred to special pallets or skids in compliance with the individual stowage scheme and secured with the special appliances. Together with the pallet or skid the cargo is wrapped in a strapping or film thus forming a unit load ready to be transported. 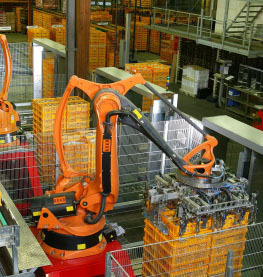 They achieve the highest palletizing capacity (900-1700 cycles per hour) while using the least space and labour. 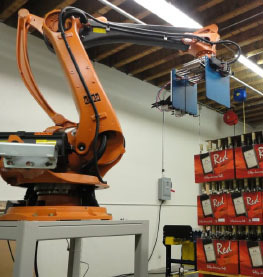 They allow for multiple layouts, are easily reconfigurable to versatile production tasks, and product types, and are capable to perform multiple operations simultaneously. 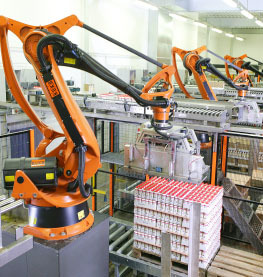 They significantly speed up palletizing, smoothen logistic flow; and eliminating human labour from repetitive area of production preserves products intact.